President's Impact Fund has raised $ 11,850 from 9 gifts! Support the President's Impact Fund on #MaryWashDay! The President’s Impact Fund enables President Paino to support the University's top priorities and to designate monies for special initiatives for students, faculty, academic programs, and other timely opportunities. 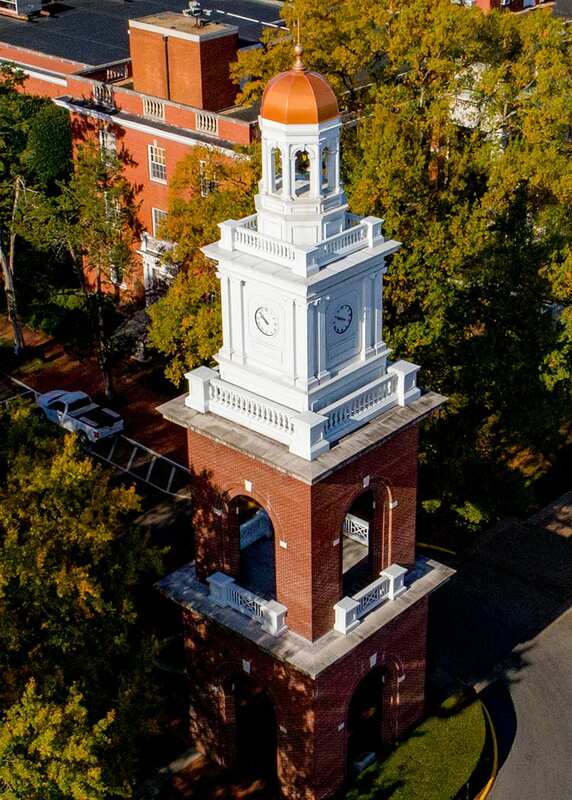 UMW’s greatest assets are its beautiful campus, strategic location, and long tradition of providing an outstanding education in the liberal arts and sciences. In today’s rapidly changing world, a Mary Washington education instills the intrinsic value of higher-order thinking skills to develop reflective and engaged citizens. Your gift to the President's Impact Fund will play a key role in UMW's continued pursuit of excellence by providing resources to support vital University priorities in a timely manner. Patricia McGinnis ’69 will match all gifts to the President’s Impact Fund dollar-for-dollar, up to a total of $10,000. This match will DOUBLE your gift and allow UMW to nimbly respond to fast-moving and late-breaking strategic opportunities.